If you have ever contemplated upgrading the style of your vehicle, the first thing that may come to mind is replacing the wheels. Replacing the stock wheels with an after-market set is one way of personalizing your car. When selecting a new set of wheels, one important thing to consider is whether to buy heavy or lightweight wheels. 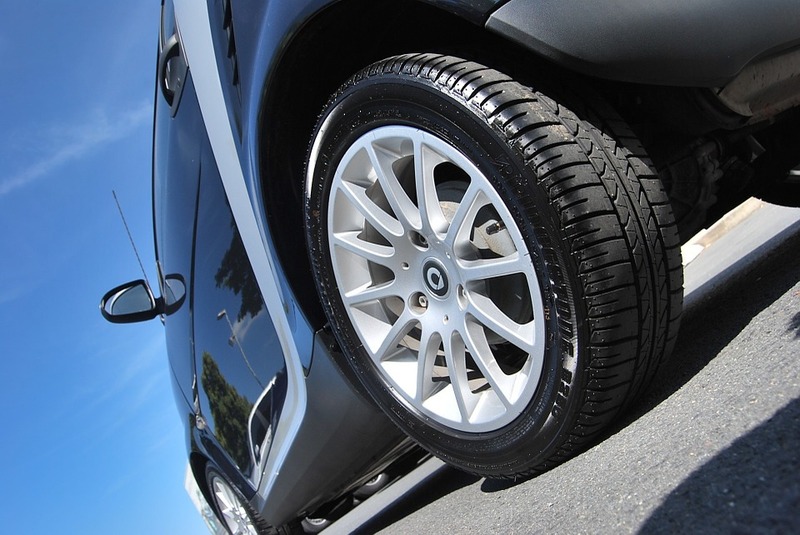 There are, of course, functional requirements to think about when purchasing new tires. The wheel’s diameter, width, and offset will impact your choice in the size of your tires. An important factor in determining the vehicle’s ride, feel, and performance is the weight of the wheels. This is the main reason that many vehicle owners decide to replace the factory-issued stamped and welded steel wheels with wheels that are made out of cast aluminum alloy. Magnesium alloy wheels were invented in the 1950s in order to reduce the weight of the racecar wheels. Light wheels also enhanced the performance of the vehicles. Nowadays, manufacturers rarely use magnesium alloy to make their wheels. Instead, aluminum is the most commonly used material for keeping the weight of the wheels down. Aluminum alloy wheels allow vehicles to handle high loads while providing durability. They also offer many desired finish options and reduce the overall weight of the vehicle at the same time. The total weight of a vehicle includes the weight of all its parts. This combined weight affects the vehicle’s ability to accelerate, corner, and brake. A reduction in the vehicle’s weight enhances the performance of the vehicle due to the smaller amount of weight that requires control. Light vehicles also use less fuel. The unsprung weight of a vehicle refers to the weight under the springs, which move up or down during driving, especially when the road is uneven. A reduced unsprung weight allows the shock absorbers and the springs to control the movement of the suspension effectively. The rotational weight of a vehicle includes everything that spins in the driveline from the crankshaft to the wheels and tires. This will affect the vehicle’s energy when changing speed or braking. A reduced weight enhances the vehicle’s performance because it requires less energy to change speed. If you’re looking for a change of pace, lighter wheels are certainly a good direction to go. They are most often made of aluminum alloy which is strong and durable. The aluminum alloy can be customized with many different finish options which just adds another level of control and complexity. Lighter wheels can go faster because there is less weight to control. They’ll help you speed up your acceleration while decreasing the time it takes you to come to a full stop. They can also contribute to greater fuel efficiency because lighter vehicles use less fuel. All in all, lighter wheels are a valuable part of the total package.